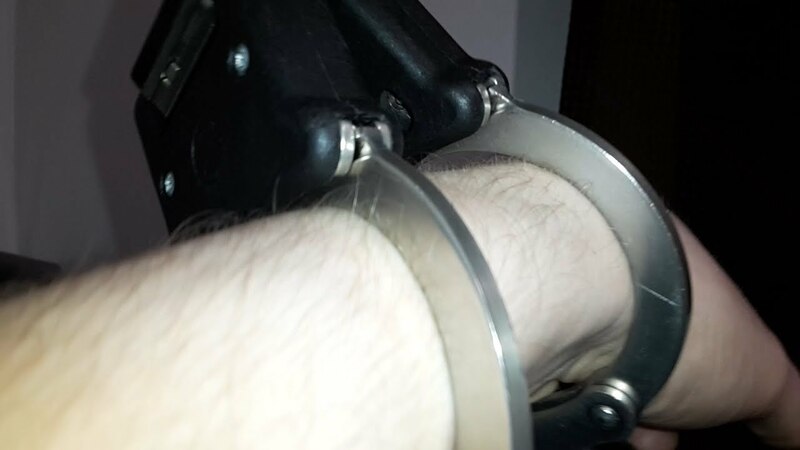 It was requested for me to make a video on HIATTS Rigid Handcuffs, known as SpeedCuffs, so I bought a pair to show you all. I will also be making a comparison video when I buy a new pair of TCH840, rather than compare against my TCH 842 twin keyhole version. This model is the one that UK Police had been using universally since the mid to late 1990's. However apparently there are some police stations that still get HIATTS, which are still being made by Safariland who purchased the HIATT brand back in 2010 I think it was. 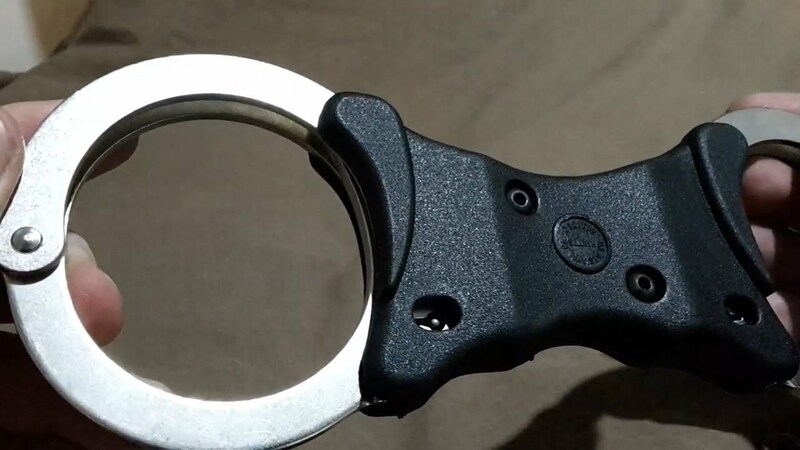 The official model number for these speedcuffs is the model 2103.